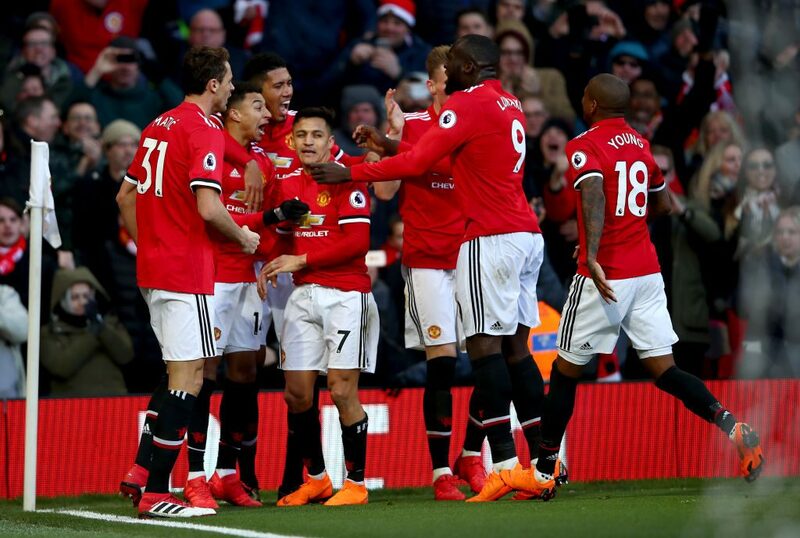 Manchester United have recently been invigorated back to life under the new guidance of former player Ole Gunnar Solskjaer. All the players who just seemed to have lost the plot under Mourinho have all been reborn and are playing for the honor of the manager again. They have won all of the 4 games that he has been in charge of and have even scored 14 goals during the process – a tally Manchester United fans wouldn’t have even dreamt under Jose’s guidance. All of these factors point towards positive times upcoming at Manchester United. But they have to be careful, as there are still issues that need to be addressed within the club. Mourinho has left them in a massive ditch and climbing out of that isn’t going to be an easy task. 4 wins on the trot has certainly helped their confidence but it is a long way before the old Manchester United can be witnessed again. 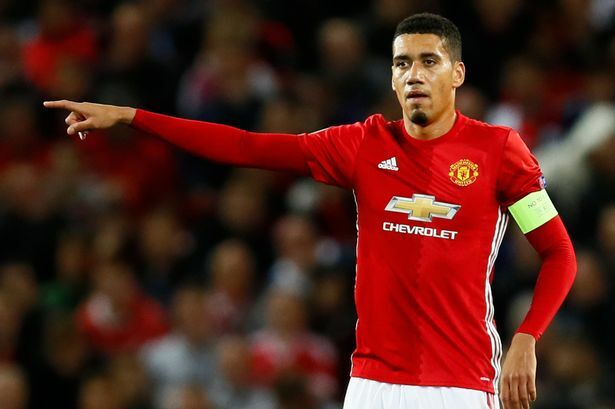 One of the key issues that United need to address is the lack of a strong centre-half with natural leadership qualities. 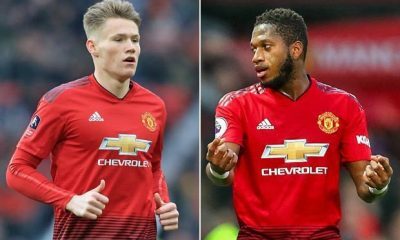 With the current defensive options at United, there is a weakness running through the ranks that is seen in the awful defensive displays between all the different combinations that were deployed by Mourinho. Under the new manager, Phil Jones and Victor Lindelof have been the preferred starting defensive combination. 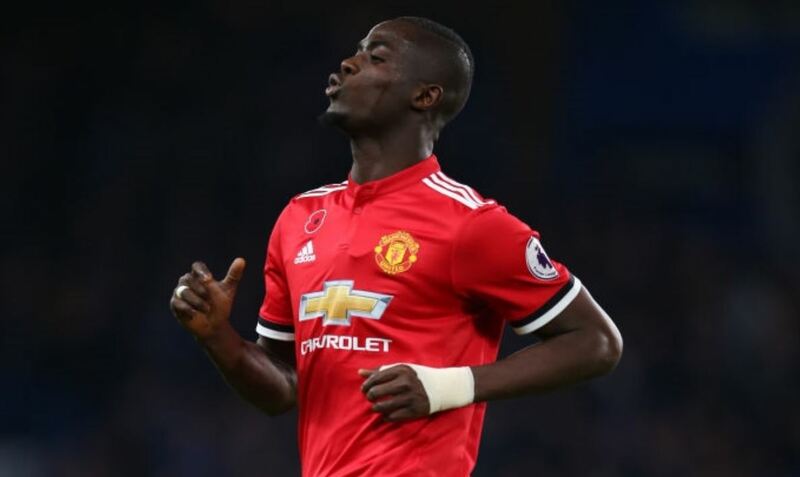 Eric Bailly did start one of the games but found himself sent off and before the final whistle had gone. 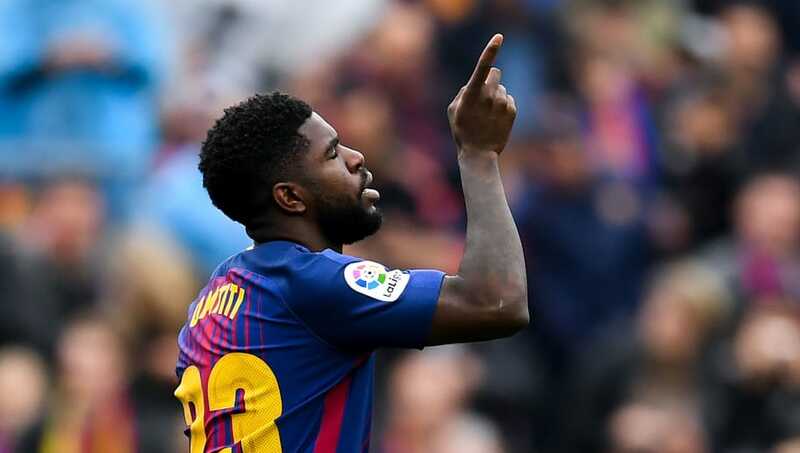 This could spell trouble for the Frenchman who signed from Villareal a few seasons ago. 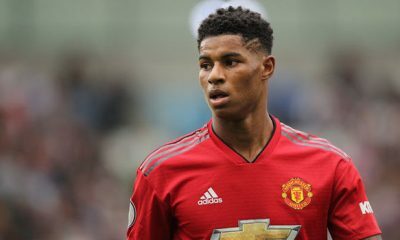 He has made just 8 appearances for the Red Devils this term with Jones, Lindelof, Rojo, Smalling and even Matic being preferred over him in the starting role on certain occasions. 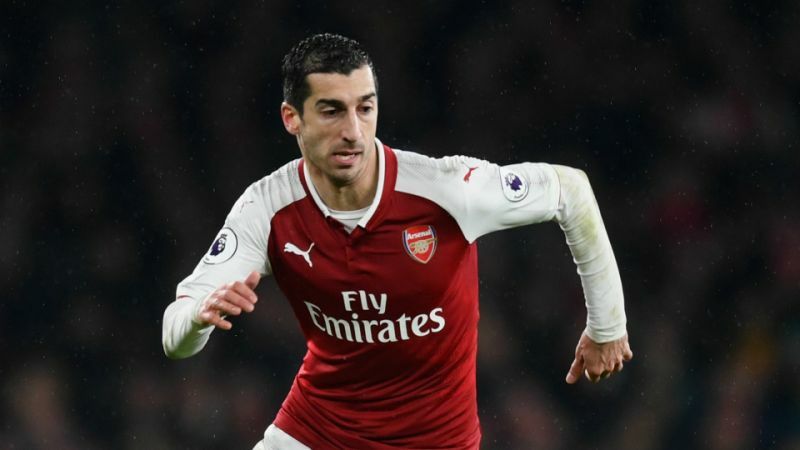 While there is no doubt he is a quality player, he is injury prone, careless on the ball and is caught in possession far too often to be a regular in one of the biggest clubs in the world. 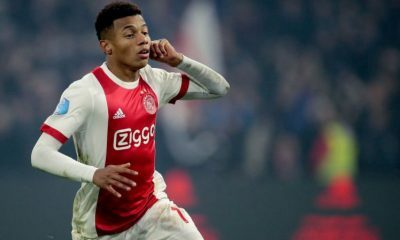 As he is still a top defender, his market value wouldn’t have dropped too much, also considering that he is just 24 and has a lot of development ahead of him. 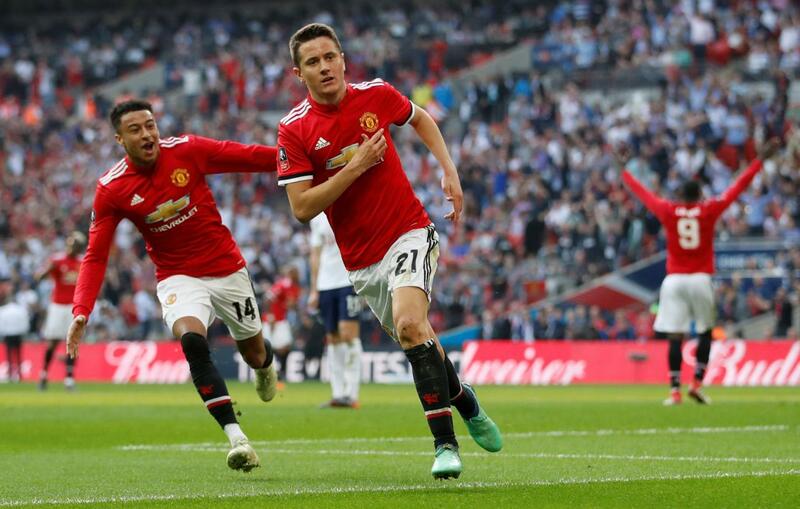 His sale could help Manchester United find the signing of a world-class centre-half who would solidify what has been a shaky United backline so far this season. With reports from Calcio Mercato suggesting an interest in Kalidou Koulibaly, the sale of Bailly could be crucial to funding the purchase of the highly rated and even higher priced Napoli defender. Manchester United Opinion: Why Marquinhos will be a great fit for United? 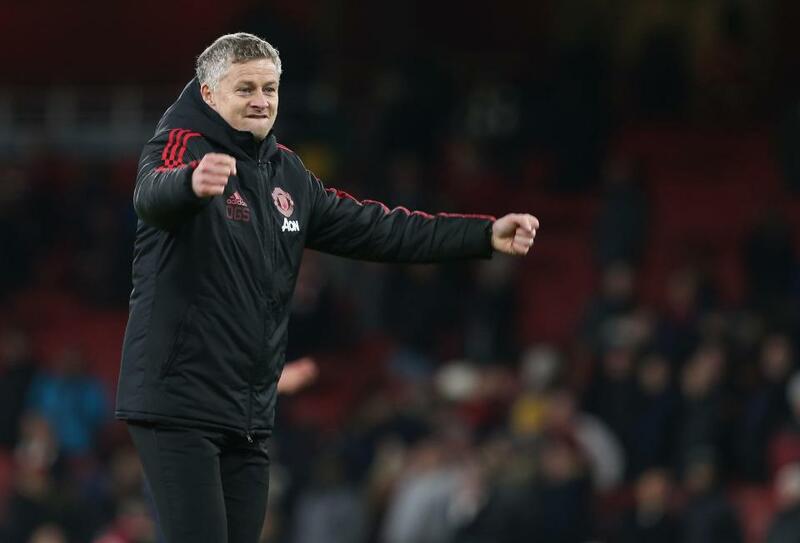 Manchester United have turned around their fortunes since replacing Jose Mourinho with Ole Gunnar Solskjaer in December. 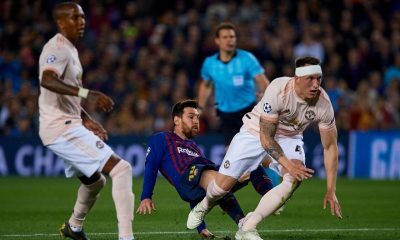 There have been a few shaky moments but more often than not, the Red Devils have certainly looked better than what they used to be. However, a lot of work has to be done before United are capable of challenging for the Premier League title. 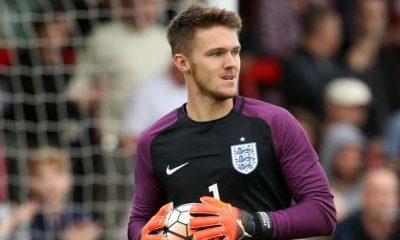 First and foremost, the Red Devils are in need of a new defensive addition to their ranks ahead of the 2019-20 season, having seen their current options at centre-back struggle for consistency this season. At the back, United have Chris Smalling, Victor Lindelof, Phil Jones and Eric Bailly, with Marcos Rojo returning from injury. 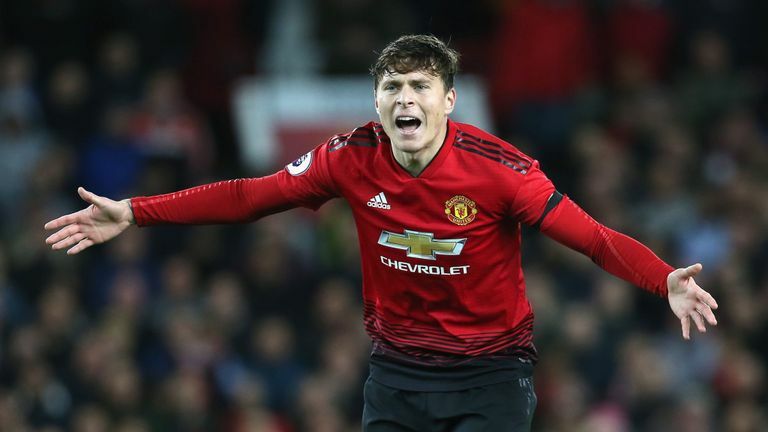 Lindelof has proven himself to be only the reliable defender and has improved leaps and bounds under Solskjaer. Neither of Jones, Smalling or Bailly have done enough to become Lindelof’s ideal partner at the back. 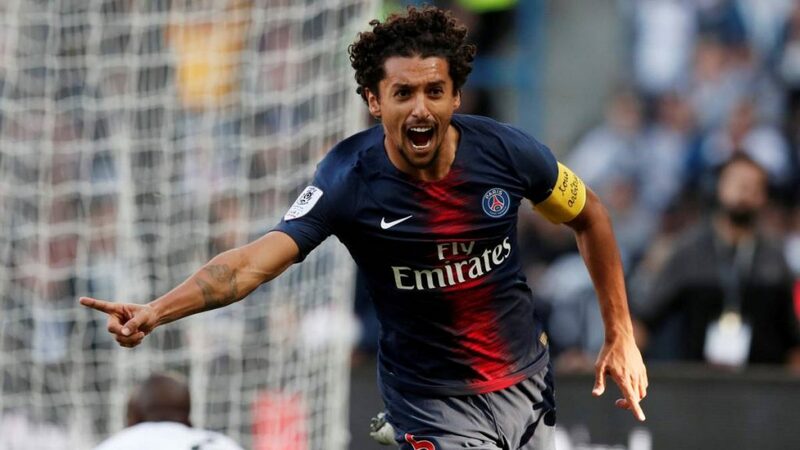 Paris Saint-Germain star Marquinhos could be the player to partner Lindelof at United as well as help Solskjaer rebuilding his squad to compete with the likes of Manchester City and Liverpool for the title next campaign. Marquinhos, 24, has been a regular fixture at PSG since moving from AS Roma back in 2013 as a teenager. The Brazilian has been one of the most consistent performers in Ligue 1 for the past couple of years, managing close to 240 appearances for the French champions till date. 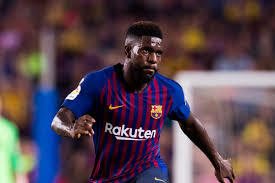 A technically gifted and tactically versatile defender, the 24-year-old is noted for his positional awareness, pace, agility, composure and elegance on the ball. Marquinhos is comfortable bringing the ball out from the back and possesses the ability to initiate attacks with his excellent passing range. 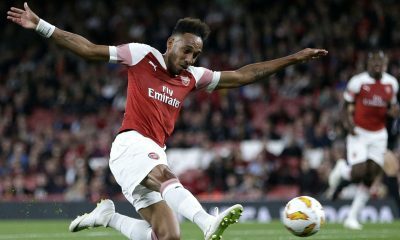 Not only is he strong in the air and powerful in the tackle, but the 24-year-old also has the recovery pace to storm back and dispossess the opposition. 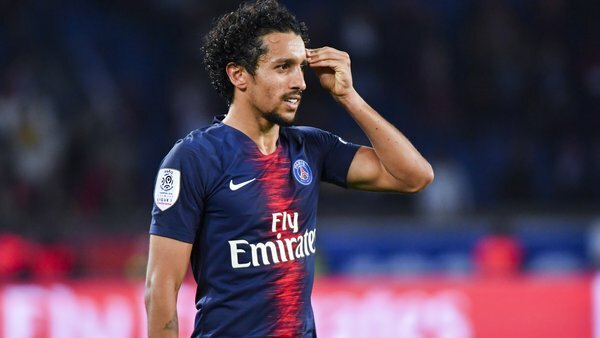 A reliable defender blessed with commendable levels of composure and incredible ball-playing abilities, Marquinhos is a proven talent in Europe. Furthermore, his versatility to operate as a defensive midfielder adds more value to his name. Going by his consistency for PSG, it should be an absolute no-brainer for United to go all out for Marquinhos. Therefore, United should decide to test PSG’s resolve with a summer bid for the Brazil international.